Not a bad reel for someone on a budget but if you have the extra money buy the apex tournament or ranger. 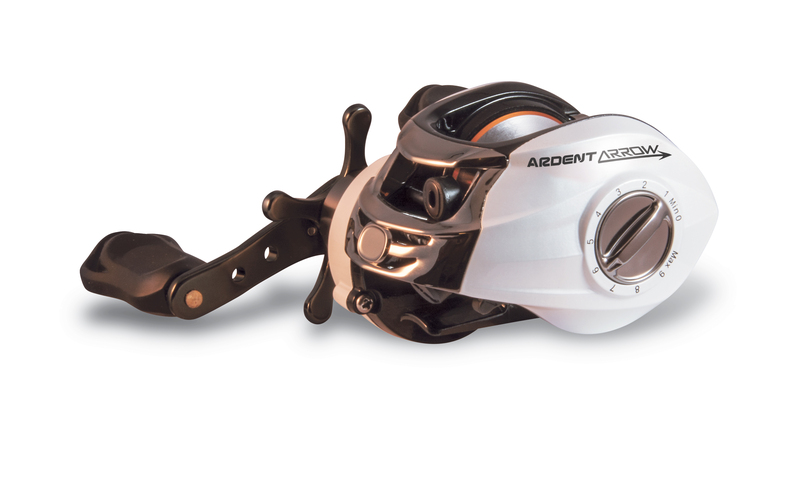 By far my favourite reel by ardent and at such a low price point, it’s unbeatable! Being on Ardents Pro Staff I can get any of their reels, but the Arrow series is my choice. Ardent Arrow series gives you the best quality and performance for the money bar none. Plus it comes with a 3 year warranty and won't break the bank.